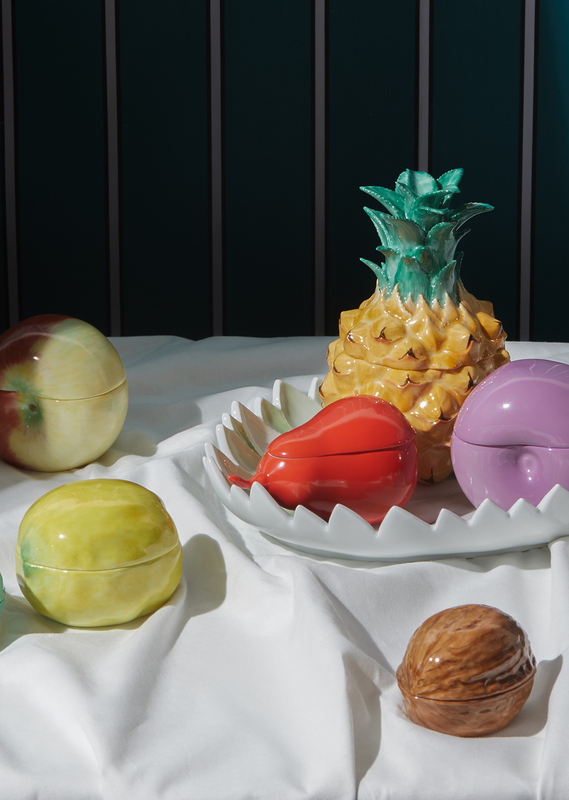 Once our lead protagonist Augustus the Strong had caught what he famously referred to as a maladie de porcelaine (falling not lovesick but porcelain-sick) he quickly set about commissioning the necessary research to establish the recipe for the object of his desires. Enter Johann Friedrich Böttger. More than a mere supporting role, Böttger was a young alchemist, summoned by Augustus to Dresden, where he would work and work and work on his assignment. 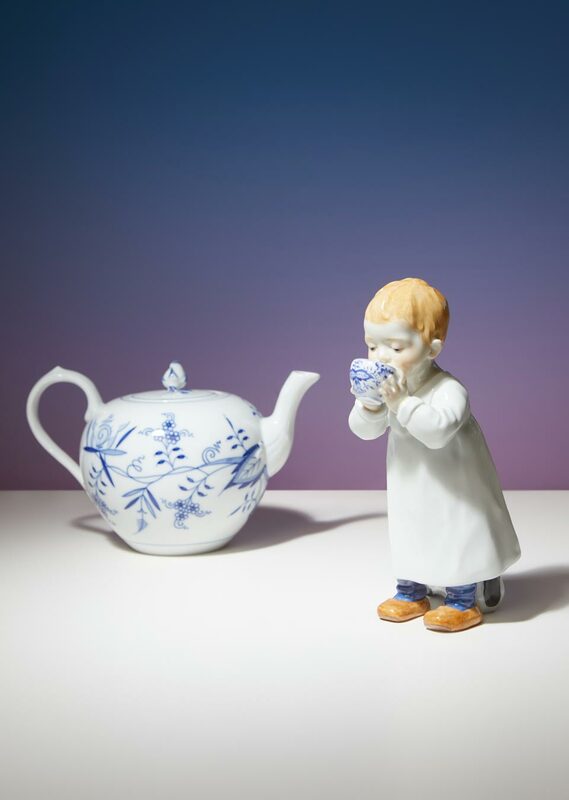 It was under the supervision of the Electoral Mathmetician and Physicist Ehrenfried Walther von Tschirnhaus that Böttger finally produced the officially known jaspis porcelain, a.k.a. red stoneware – something that has some questioning whether Tschirnhaus was perhaps actually to thank for the stoneware success story. Yet it was at this point (November 1707) still a reddish brown in colour. Augustus the Strong’s dream had become a reality. 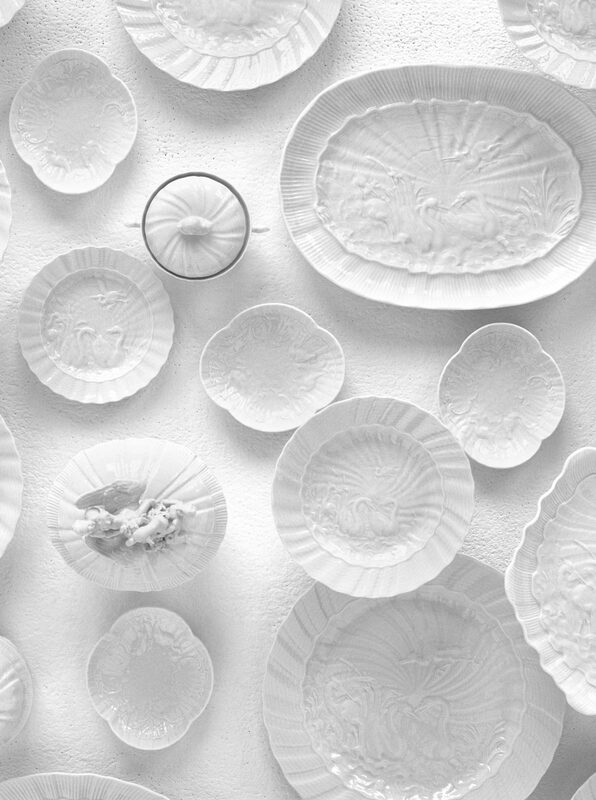 His extravagant, opulent requests for the creation of brilliant white porcelain had led to Europe’s very first white gold. The testing and trying and testing and trying did however reveal what was needed to turn things a shiny, bright white. The red-burning clay simply needed to be replaced with white kaolin. 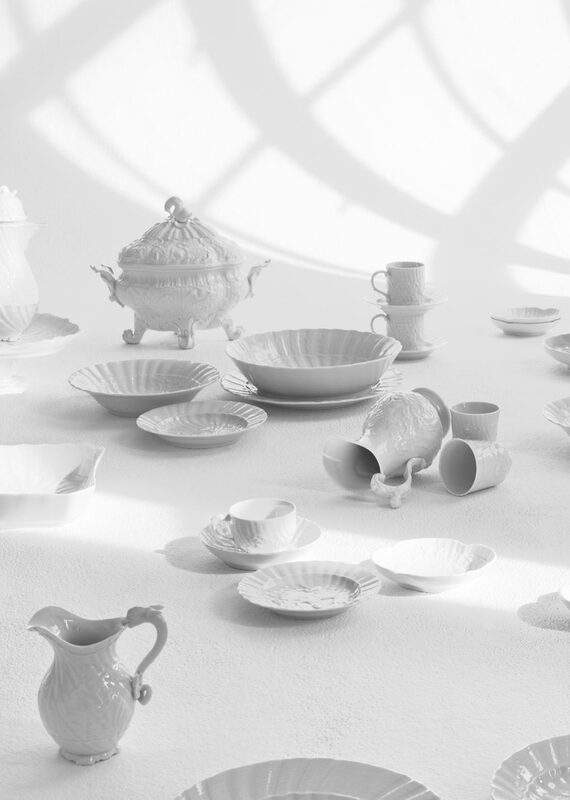 And so on the 15th January 1708, the first European white porcelain was fired. Augustus the Strong’s dream had become a reality. 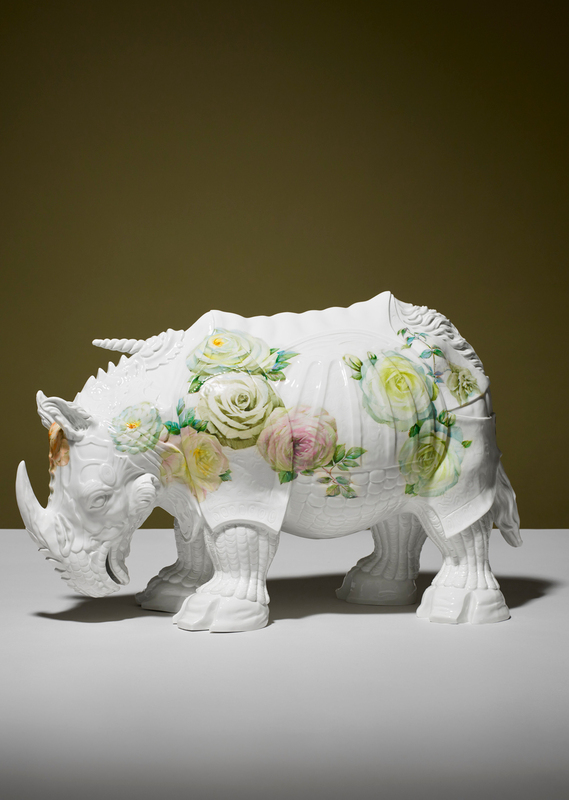 His extravagant, opulent requests had led to the creation of brilliant white porcelain. Equally as enchanting as, if not slightly more robust than china – said to boast magical qualities that meant it would fall apart if in contact with poison! Two years later, the manufactory was opened – the secret of porcelain then kept safe within the walls of Meissen’s Albrechtsburg castle, which served as the production facility for over 150 years. 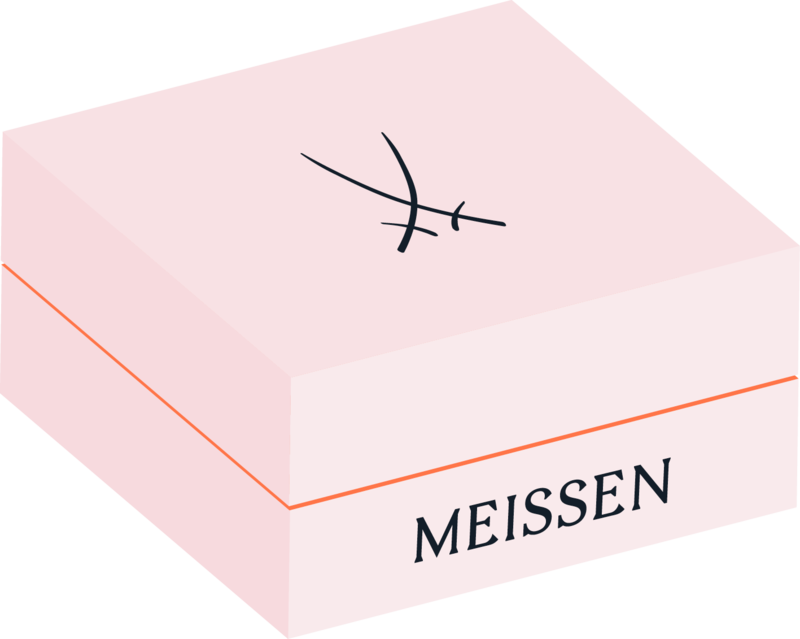 While that secret might have not stayed strictly secret forever, and although the manufactory has relocated from its original regal location (still within the city), the kaolin used by MEISSEN is still mined effectively “just up the hill” in nearby Seilitz. Some 200-300 tonnes of this kaolin – with its incomparable whiteness – are provided by Germany’s smallest mine yearly. Meaning everything created within the manufactories walls today boasts the same charm and heritage as those first designs from over three centuries ago. So that MEISSEN, integral to the story of European porcelain, can continue to be known and adored for all things white and beautiful. Full-cover matt colours or boldly arranged geometric gilding – A series of historic Baroque-era boxes is given fresh coats of paint – in "Orangery". Both deeply personal and lively, the “Hentschel Children” marked a turning point in the sculptural productions of the MEISSEN manufactory at the beginning of the 20th century. The collection presents historic reissues of exceptional pieces by great artists who have shaped the manufactory over centuries. In 2018: Ernst August Leuteritz, Max Adolf Pfeiffer, and Jörg Danielczyk.